“We need a Disney princess who’s had an abortion. We need a Disney princess who’s pro-choice. We need a Disney princess who’s an undocumented immigrant. We need a disney princess who’s actually a union worker. 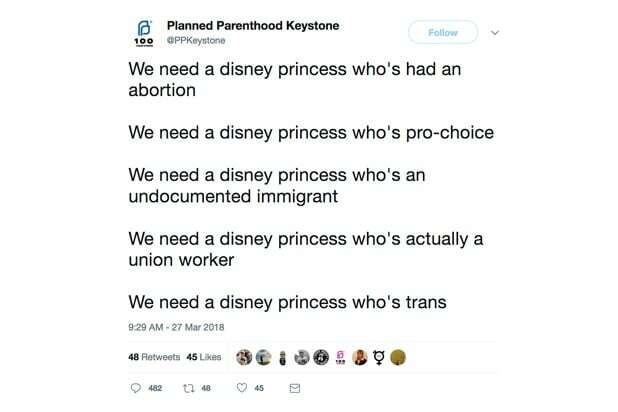 We need a Disney princess who’s trans,” the account for Planned Parenthood of Keystone, Pennsylvania tweeted on Tuesday morning. The tweet was deleted about two hours after being posted — but of course the Internet never forgets. “Today, we joined an ongoing Twitter conversation about the kinds of princesses people want to see in an attempt to make a point about the importance of telling stories that challenge stigma and championing stories that too often don’t get told,” Melissa Reed, President and CEO, Planned Parenthood Keystone told TheWrap. 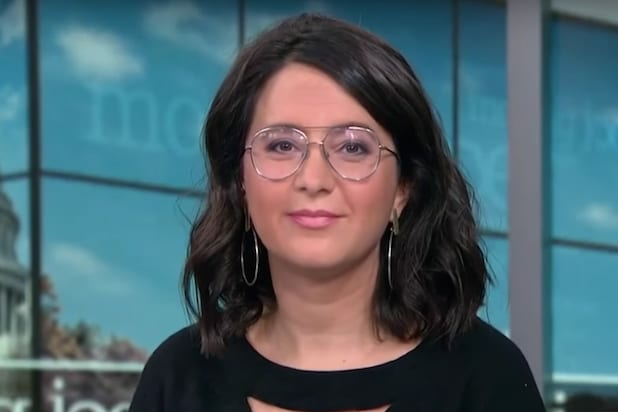 Despite its brief life online, the aborted tweet still came in for withering mockery, with screenshots rollicking around conservative media types. 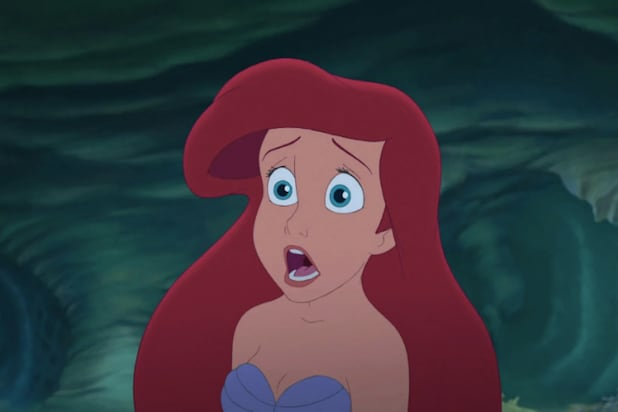 Earlier, Planned Parenthood suggested ‘we need a Disney princess who’s had an abortion’ and then they deleted it. Though Planned Parenthood says its focus ison women’s health, it’s not the first time one of its local affiliates have waded into more divisive cultural issues. In the Trump era, Planned Parenthood has come under increasing political attack for providing contraception and abortion services, and has been the subject of a sustained campaign to discredit and defund the organization. Last year, the organization was the subject of legislation giving individual states the ability to withhold funding from its programs.